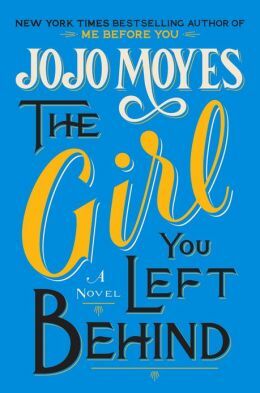 JoJo Moyes latest book – The Girl You Left Behind – has it all – intrigue, romance, historical World War I setting, the French countryside, even art – with references to Matisse. Charming and suspenseful, the story uses the painting by artist, Edouard Lefevre of his red-haired wife, Sophie, to link two love stories – one set in wartime France, the other in a modern war of provenance. When the Kommandant, who has occupied Sophie’s hotel with his enemy troops, takes an interest not only in her husband’s portrait but in Sophie herself, the picture becomes a negotiating tool for Edouard’s freedom. Years later, Liv Halston finds herself in the middle of a court battle to keep the picture that gave her comfort when her husband died prematurely. 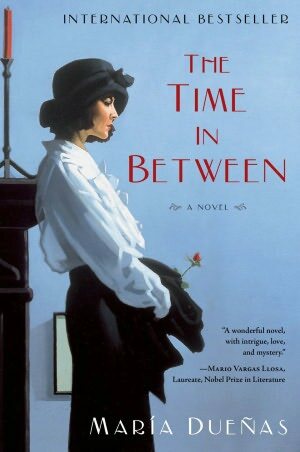 Moyes cleverly builds in a back story of wartime drama. A friend recommended this book, and I happily lost myself in the story, but – even better – the references to Matisse, one of my favorite artists, reminded me of my recent visit to the Matisse exhibit at the Albertina Museum in Vienna.